Throughout his twenty-five years career, the Canadian Edward Burtynsky (born in 1955 in St. Catharines) has provided keen insights into man-made alterations upon nature. 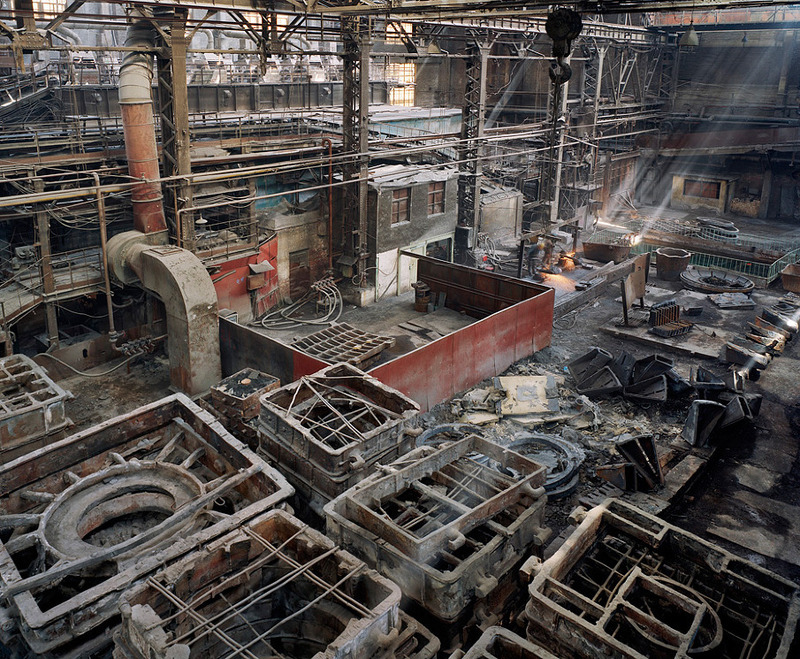 Burtynsky’s anxiety about public awareness of environmental issues led him to China, where he has created several series of photographs that depict human and environmental consequences of the pursuit of modernization. 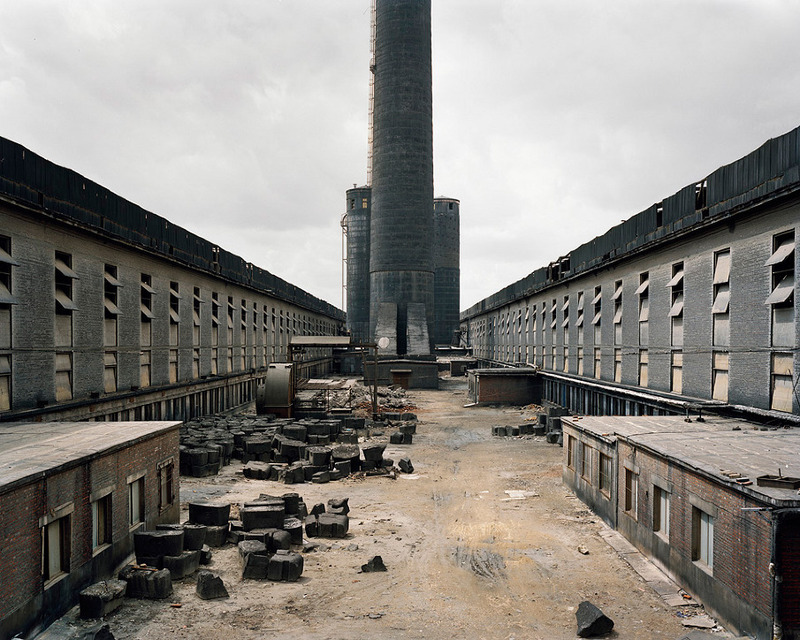 In the course of five years starting from 2002, Burtynsky explored China by scrutinising the urban revolution notably with his series "Urban Renewal". He has also represented the several steps in the industrial production process: from the collection of energy with "Three Gorges Dam"; to human labour with "Manufacturing"; steel producers with "Coal and Steel"; to finally the recycling and shipping processes with "Recycling" and "Shipyards". 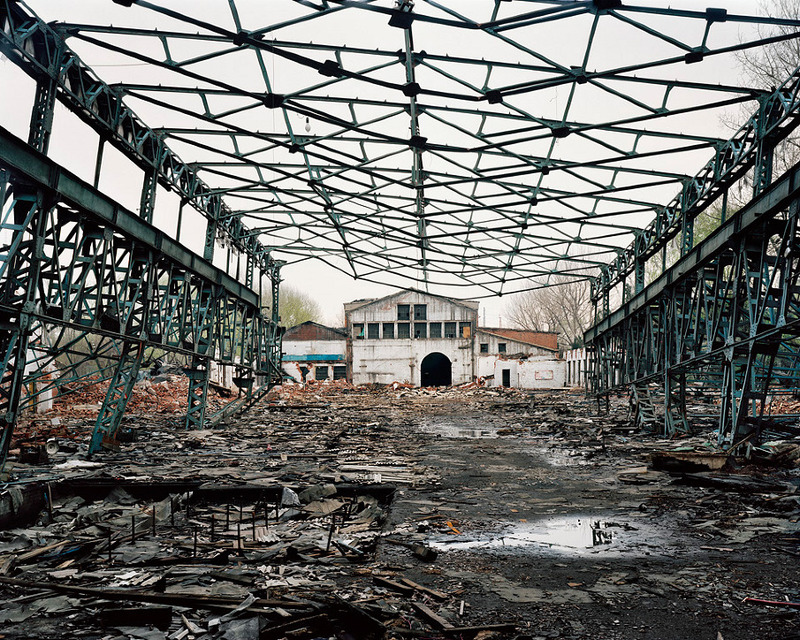 Other works such as "Old Industry" call into question the relevance of heavy industries in today’s China after their collapse in the mid-nineties. His large-sized photographs mingle creative and documentary-inflected approaches, which transform landscapes into paradoxical sites of quietness, unsettledness, alienation, and sublimity at the same time. Rather than implying direct condemnations of Chinese harsh disruption of landscapes, Burtynsky has chosen a more insightful path in problematizing his photographs’ capacities of showing diverse intuitive and emotional responses to another culture environment.